This month on Adventures in Vinyl we are taking a trip back to the year 1979 with the K-Tel compilation Spotlight. Actually, it is more accurate to say 1978, as all of the songs on this album were released in 1978 (except for the two that were released a year earlier). This album is slightly different from other K-Tel albums released at the time and marks a change in the way K-Tel created their albums. Of course, K-Tel is known for crunching as many songs as possible on an album---usually 20 songs per compilation ("20 Original Hits, Original Stars!"). This album has only 16, which means there is not as much crunching of music. In fact, in the 80s, K-Tel will release several more albums following this format. 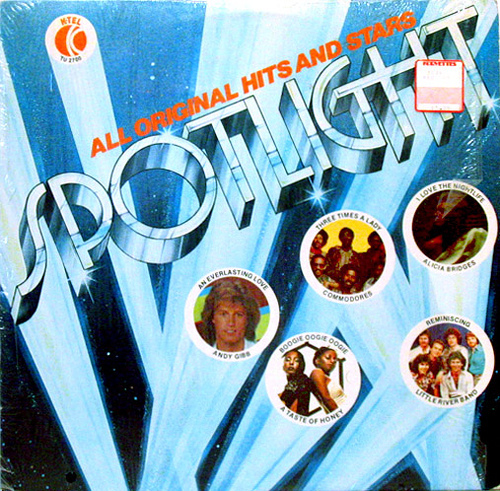 Spotlight is a solid album that, unlike other K-Tel albums released that year, was not advertised on TV. The album contains songs from Andy Gibb, Crystal Gayle, A Taste of Honey, the Commodores, Kenny Rogers....and many more! 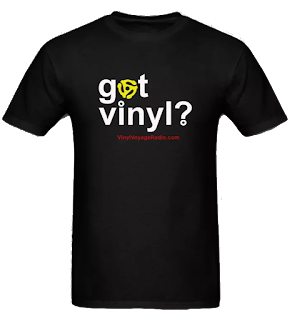 Join us on Adventures in Vinyl this month. We'll play the album all the way through, with movie and trivia as well. 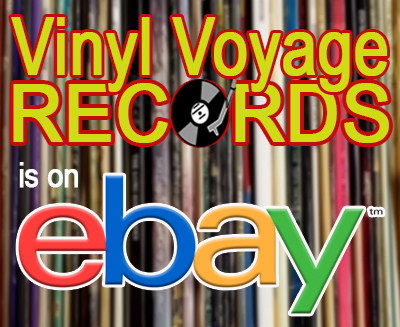 Adventures in Vinyl can be heard at the following times, only on Vinyl Voyage radio (all times Central).